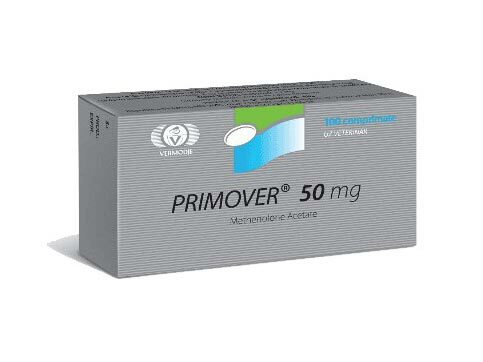 Primover is a trademark of the anabolic steroid Methenolone acetate. This drug is very similar to the effect of the injectable version of the drug, which is known as Primobolan, except that with this drug is intended for oral administration, instead of injection. The ester of acetic acid makes the drug much quicker in action than the injection version. Methenolone acetate is not C17, which makes it one of the few commercially available oral medications that represents limited liver toxicity to the user. 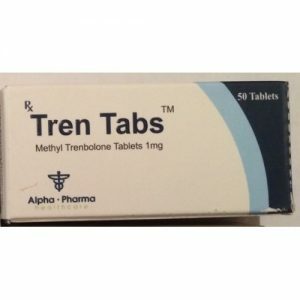 Methenolone was first developed in the 1960s. The pharmaceutical company Squibb first introduced the drug to the United States market in 1962 and was sold in a short time as a 20mg tablet under the Nibal brand. A large pharmaceutical company Schering from West Germany was granted the right to a drug produced under the name Primobolan. Shortly thereafter, nibal was withdrawn from production in the US and never returned to the commercial market. 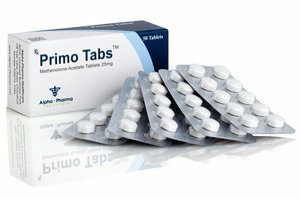 Further, the well-known company Vermodje started its own production of primobolana in tablet form, which was given the brand name Primover Tablets, which caused excitement and popularity in the market of sports pharmacology among sportsmen and sportswomen. Among athletes, Primobolan is commonly known as a mild steroid, which provides a slow and steady increase in quality muscle mass. It is often used in short cycles, when an athlete is on a low-calorie diet and tries to keep muscle mass by losing fat. Primobolan in tablets is famous for being very effective in this particular case. It is also suitable for athletes who want to add a little muscle mass and strength in the sport. Primobolan is not aromatized by the body and, therefore, does not become estrogen. 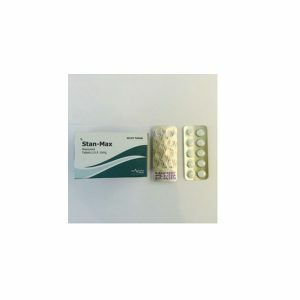 Therefore, estrogenic side effects should not be a problem when taking this drug and users do not need to worry about taking any anti-estrogens when it is used. 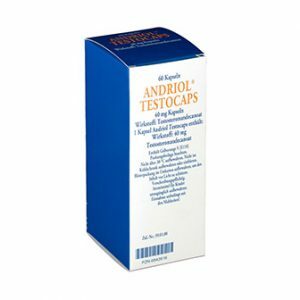 Androgenic side effects are possible with primobolan, especially if it is taken at higher doses. These side effects can include things like oily skin, acne and an increase in body hair growth. Women can cause side effects, such as lowering the voice of the voice and growing hair on the face. Like all anabolic steroids, Primobolan will interfere with the natural ability of the body to produce testosterone, hence this means that the user must start the post-cycle therapy and cycle completion (PCT) protocol. Primobolan is not toxic, users often choose it to go for longer courses than for example oral, which can lead to liver damage (methane, stanozolol, oxymetholone). It is not uncommon to see cycles with primobolanom, which last 12-16 weeks, and sometimes even more. Users of the oral version of methenolone in order to intensify their work often choose a dosage of 100-150mg per day. The injectable form of the drug is used at doses of 300-800 mg per week, depending on the user experience and what are the personal goals. Women also find this drug beneficial because of their mild nature and generally respond well at doses of 50 mg per day of the oral drug and 100-200 mg per week of the injection version.